The Pure Beauty's Youth Range. 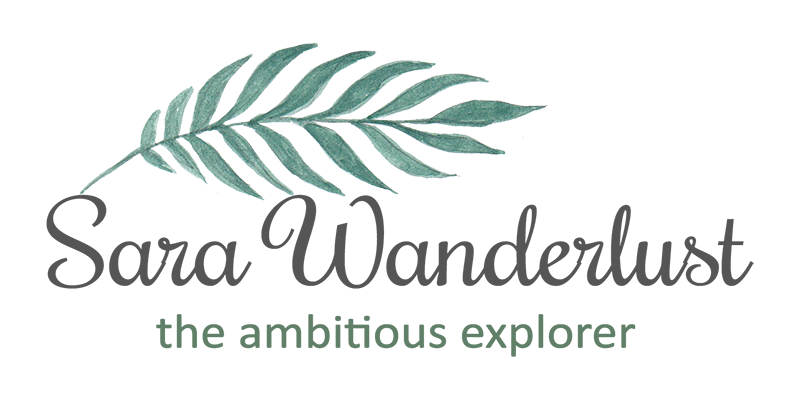 If you have been following my instagram post last week, im sure you’ve seen my photo, which was when I was on cruise in Putrajaya, and here I’ll be explaining why. The official media launch was on the 21st of April 2015, where Watsons Malaysia introduced the all-new anti-aging skincare, Pure Beauty Youth Restore Life & Nourish skincare range which was held on the amazing Cruise Tasik Putrajaya. And having the launch on an amazing cruise, the media’s and bloggers were thrilled to be cruising around the Putrajaya lake. Not only that we got to cruise around, but also we were treated to delectable high-tea in the cruise, prepared by the renowned chefs from Shangri-la Putrajaya. And to make the event more memorable, we were in the company of celebrity host and Watsons Celebrity friend, Wong Chui Ling! Dr. Seong J. Kim giving a demo on a before and after application of Pure Beauty. 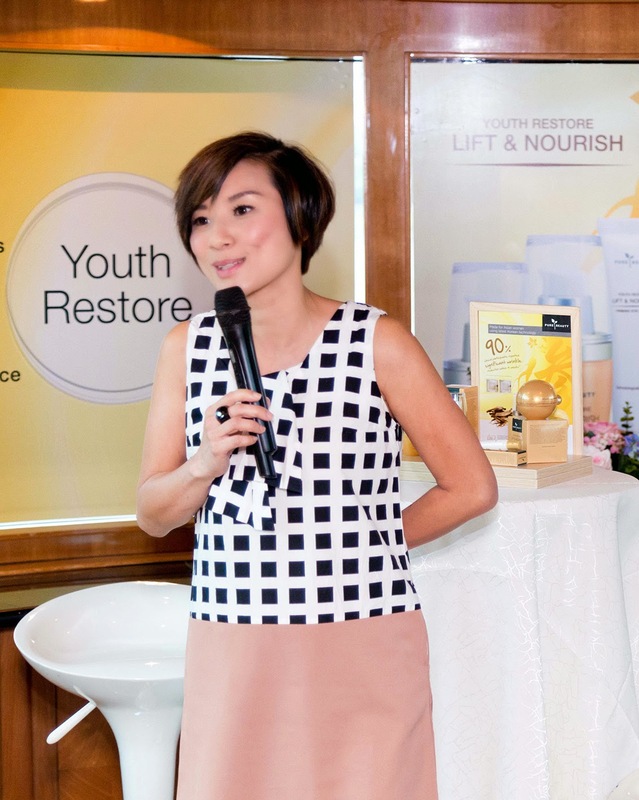 Since it is a long on Pure Beauty’s youth Restore range, Watsons Malaysia also flew in Korea’s famed dermatologist, Professor Dr. Seong J. Kim in occasion of the event. He’s Korea’s top Academic Research Dermatologist and also the CEO of Ecoderm Inc. It was amazing to have a person which such high qualifications, to give us an inspiring talk on Pure beauty Youth Restore Lift & Nourish range of products. Inspired by nature and perfected by science would be the concept of Pure Beauty, to rejuvenate and restore to youthful radiance. From left :Joyce Lau, Dr. Seong J. Kim, Wong Chui Ling, Caryn Loh and Danny Hoh. What makes the Pure beauty Youth Restore Lift & Nourish range special is that it contains unique natural formulas, specially concocted by their Korean dermatological team, Pure beauty Youth Restore Lift & Nourish range is ready to help the users to diminish fine lines and restore youthful radiance to the skin. Its ingredients are rich in antioxidants that combat free radicals, delivering the best of skincare benefits by using only the best methods perfected by nature and science. Talk about the amount of thought they had to go through to come up with the latest range, which sounds like an amazing product as its cruelty-free. 2. A unique combination of Red Korean Gingseng Peptide, Green Caviar and Blue Lotus Extracts to lock in hydration. 3. 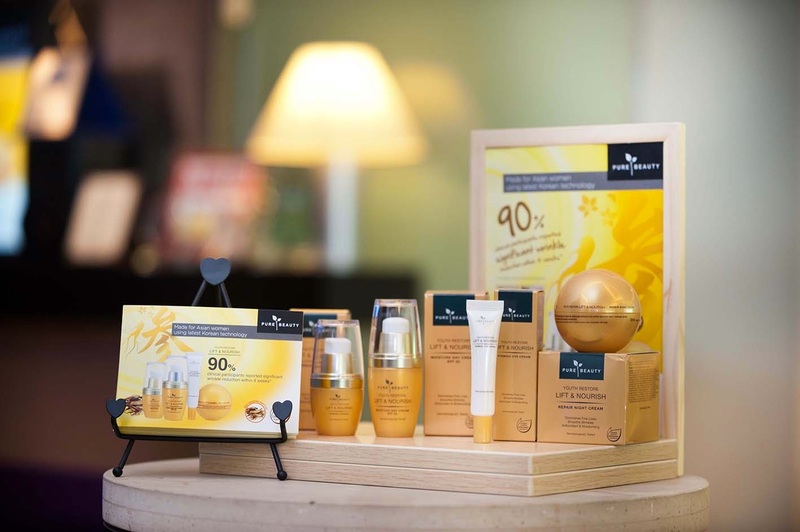 Certified Organic Active Extracts, specially combined to soothe your skin. The occasion continued by having Wong Chui Ling sharing her beauty regime and her love for Pure Beauty while Dr, Kim performed an instant demo of skin test to a few volunteers. She also mentioned that she likes the Youth Restore Eye cream whereby it helps reduce the appearance of dark circles, puffiness & fine lines, giving her a brighter, younger looking eyes. That me with Wong Chu Ling and Caryn Loh. Of course, if you cant wait to get your hands on the latest Pure beauty Youth Restore Lift & Nourish range, you can get it exclusively at Watsons. It has been clinically tested and proven to improve skin quality. Not to forget that they have also been proven to reduce fine lines and smooth out wrinkles while enhancing your skins elasticity and firmness. We ended our day at the event with a breath taking view of the administrative capital, followed by the sunset, with of course our high tea being served. Also, I got the chance to check out the roof deck of the ship and took some amazing shots! Here are some of the shots taken. Well, that’s all for now. Do let me know if you have anything in mind that youre dying to ask by leaving a comment below. Till then, I hope you would love the product as much as I do! And also, thank you Watsons Malaysia for having me at the Pure beauty Youth Restore Lift & Nourish event launch. It was definitely an honor to be there with other social media figures.